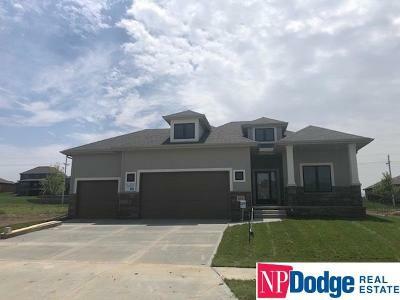 North shore is a newer subdivision in Sarpy county located just north of 126th and Highway 370 behind Werner Park Baseball Stadium. 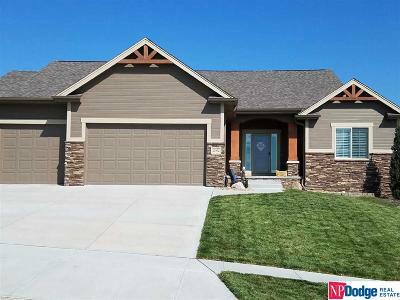 The area is bordered on the west to Prairie Queen Recreation Area. 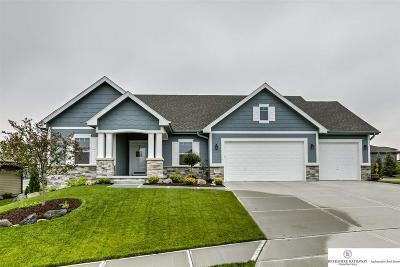 The average home price in North Shore ranges from $375,000 to $425,000. 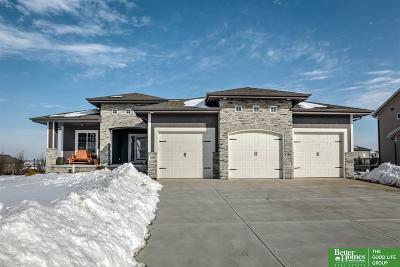 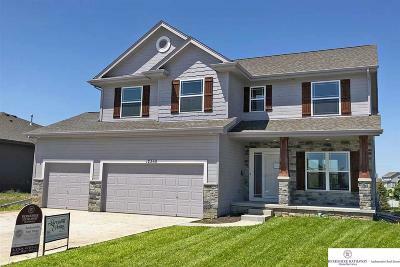 North Shore Papillion, NE is convenient access to I-80, west Omaha, and Offutt Air Force Base. 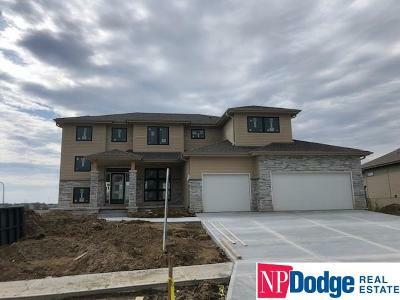 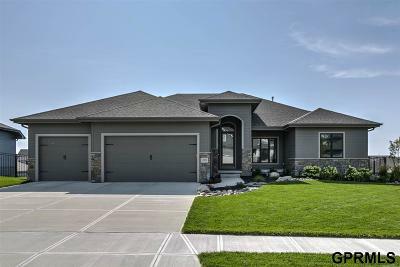 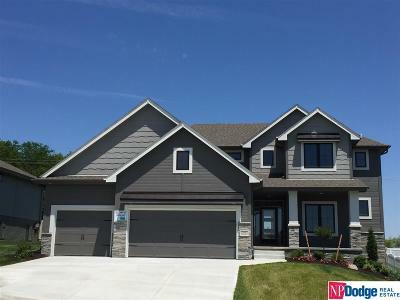 For additional information on any of these homes for sale North Shore Papillion, NE, simply click the "Request More Info" or "Schedule a Showing" button located on the detail page of each property. 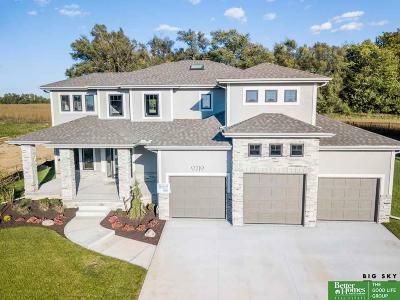 As your Papillion area real estate expert, I not only have access to the property disclosures and past sales history of each property, but the local knowledge to help advise you. 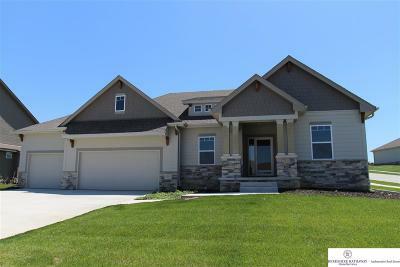 I can also provide you with dates and prices of nearby homes recently sold in Papillion, and more. 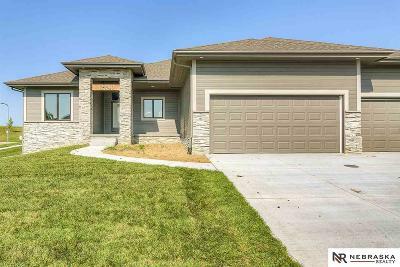 And, for your convenience, you can register for a free account to save your favorite homes and automatically receive email notifications when new Papillion homes hit the market that match your search criteria.